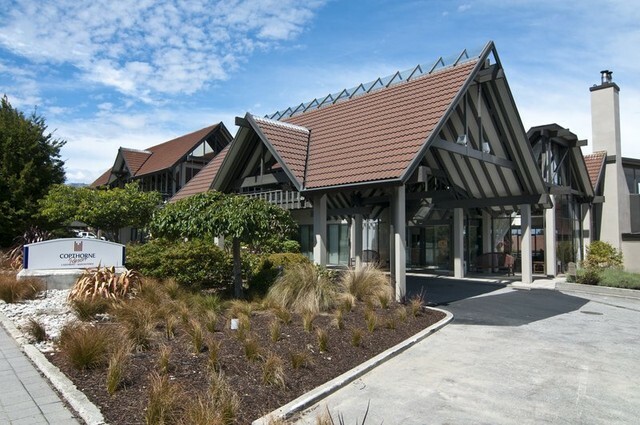 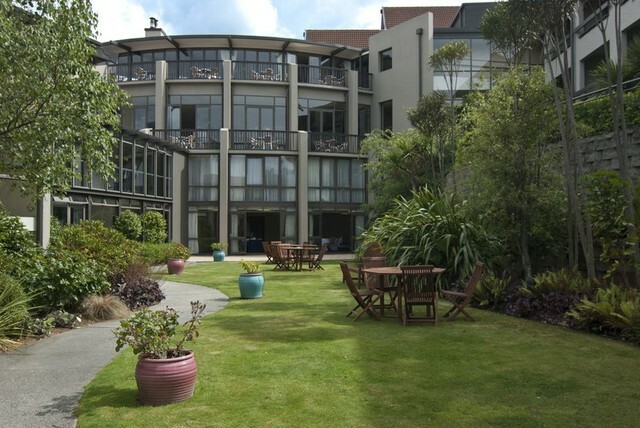 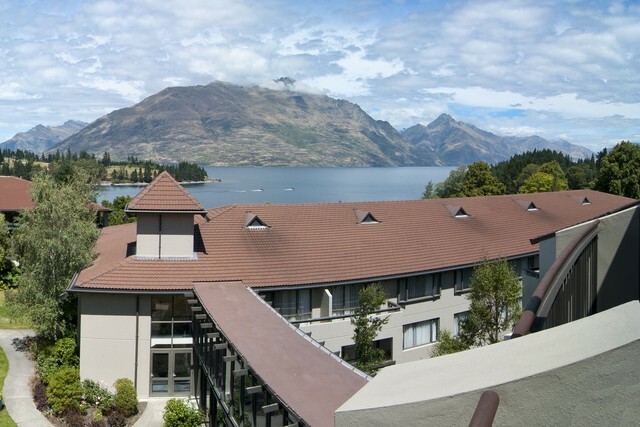 Copthorne Hotel and Resort Lakefront is a year round resort on the shores of Lake Wakatipu and within walking distance of Queenstown’s central shopping and entertainment area. 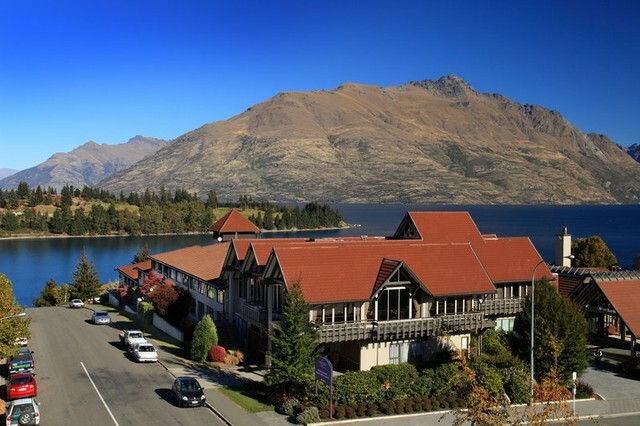 Offering panoramic views of Lake Wakatipu and surrounding mountain peaks, Coronet Peak ski area is only 20 minutes away from this memorable Queenstown resort, and the Remarkables ski area is 25 km drive away. The hotel is a 4 Star and Enviro-Gold Qualmark rated hotel, with 240 guest rooms, meetings facilities, bar and restaurant. 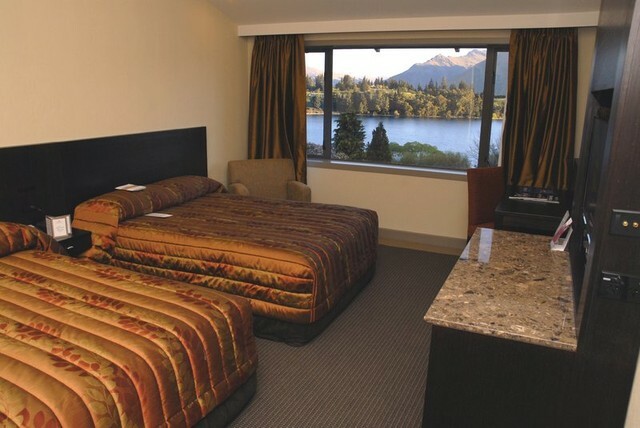 The Copthorne Hotel and Resort Lakefront blends superior facilities and comfort with friendly, personal service.Impressions Cocktail Bar and Impressions Restaurant are on the sixth floor, with views over lake and mountains. 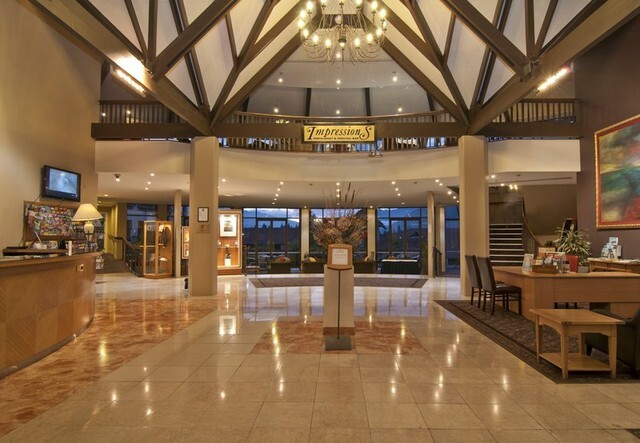 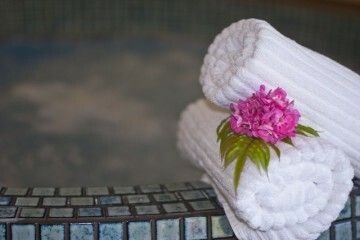 There are two spa pools within the hotel.Facilities for business include secretarial services and wireless broadband internet access is available in all public areas. 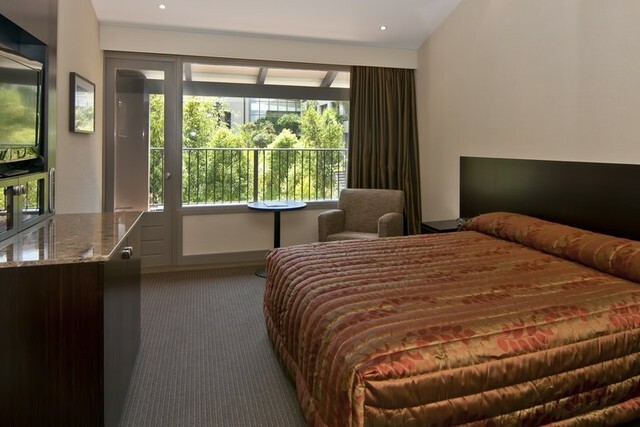 From check-in to check-out, from secretarial services to babysitting arrangements, welcoming restaurant to well-equipped suites, spa pool to conference table, you will feel at home. 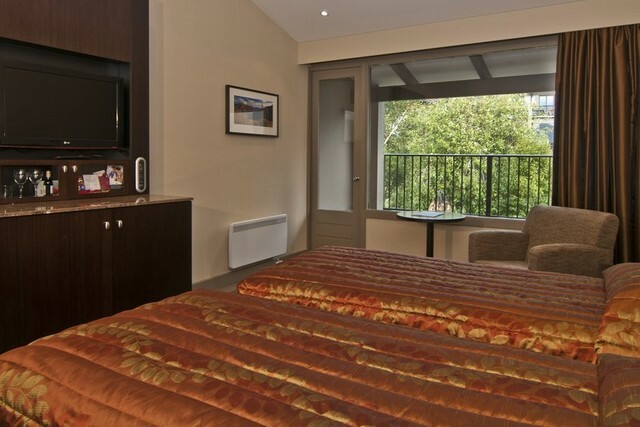 The amenities are impeccably run by dedicated professionals with a passion for attention to detail, who will be pleased to help you at any time. 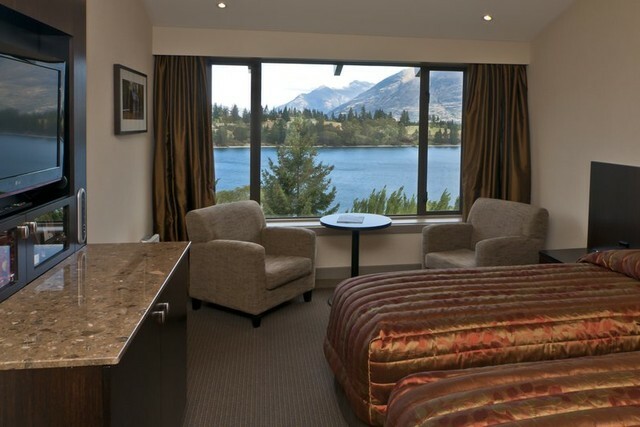 Whether you come for business or leisure, you will be spellbound by the views across the lake to the aptly named Remarkables mountains.